Math Teaching: What do teachers need to know about teaching math? Strategy over speed, and math thinking over rote memorization. Check out Stanford professor Dr Jo Boaler tips from her new article, Speed and Time Pressure Block Working Memory. “I was always deeply uncertain about my own intellectual capacity; I thought I was unintelligent. And it is true that I was, and still am, rather slow. I need time to seize things because I always need to understand them fully. Towards the end of the eleventh grade, I secretly thought of myself as stupid. I worried about this for a long time. Here are another visual math resource to look at. 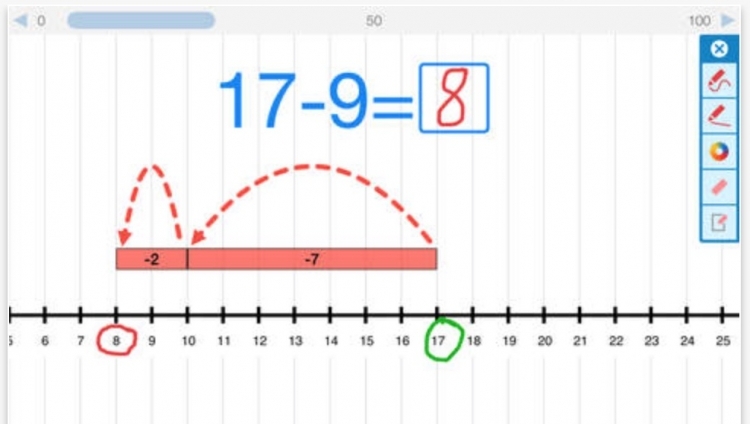 It’s the free Number Line app from the Math Learning Center. It’s available for iPad, Windows, and the Web! Check out some of the Math Center’s other apps too! 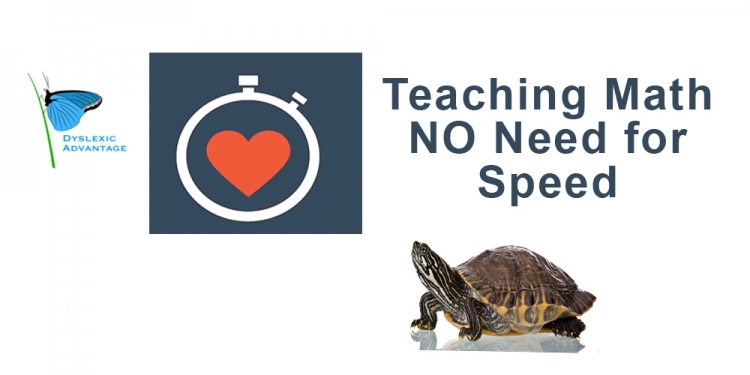 The issue about timed tests and strategy for teaching is especially keen for dyslexic students, many of whom have slow processing (especially in the early grades), rote memory challenges, and timed retrieval difficulties. In the video below, check out Dr Boaler’s webinar for Dyslexic Advantage. She talked about mindset and math anxiety. 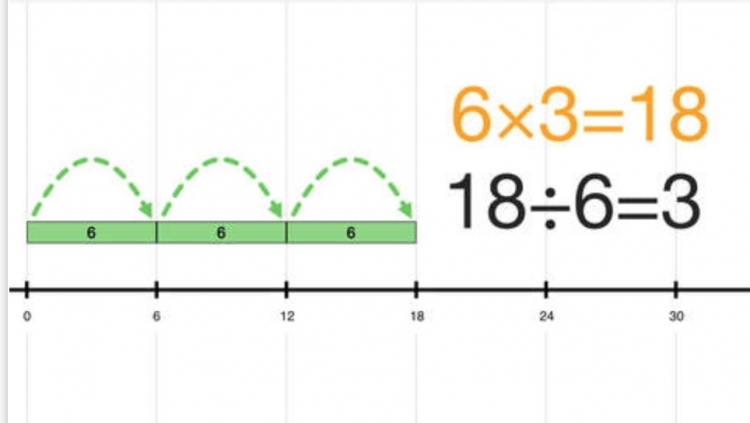 It’s quite striking to us that they found that children as young as 5 years could develop math anxiety.